Mark Zuckerberg is the owner/founder of Facebook which is the number one site in the world according to alexa ranking. 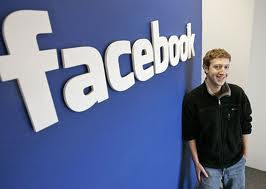 Facebook recently announced over 1billion active users while Mark Zuckerberg is worth $9.8Billion at 2012. Instagram is a beautiful way to share your photos with friends and family. 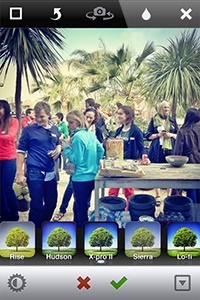 Snap a picture, choose a filter to transform its look and feel, then post to Instagram. Share to Facebook, Twitter, and Tumblr too – it's as easy as anything. In many countries, people see the internet as Google especially in the United State of America. Google is not only the Number one website in the world but also the biggest search engine in the world. 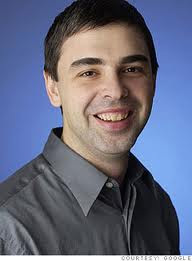 Larry Page is responsible for day-today operation of the site. Payoneer Mastercard works like any other prepaid card which is widely acceptable any where in the world to make payment online. The Payoneer Prepaid Mastercard is a reliable and one of the best online payment method. With this card, you accept payment online, make payment online, withdraw through Atms, make online bank transfer, buy hosting services, etc. You could easily get a payoneer debit mastercard for your online transactions or online business through the simple process described below. You only need to get the card, activate it , load money into it and you start making payment with it. 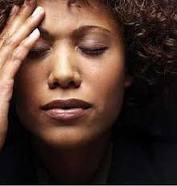 This post is aimed at providing solution or answers to problems faced by Bloggers. 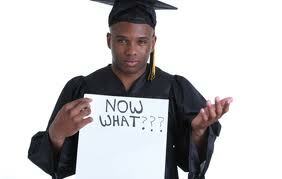 A blogger is simply a person who passed information about personal thought or ideas through a blog or website. Many people blog for passion, others blog for promotion while majority blog for money. 1. Lack of time to Write. 2. Lack of Internet Connection. 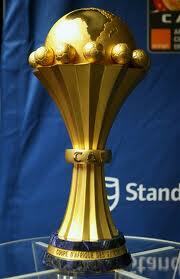 The Africa cup of Nations 2013 which will be hosted in South Africa is near and the 16 teams are preparing to be the best. While other are spending money watching the football matches, we need to teach ourselves on the various ways to make money at AFCON 2013 Nations Cup. This may be referred to as Sport Business where we make money with sport especially during the football fiesta. The 2013 Africa Cup of Nations is the biggest event right now, we need to enjoy it and make money with the football event. and ensure you post regular fixture of matches, team and players. You will make money integrating some ppc program like Google Adsense or Addynamo. We hereby announce that Our Man of the Year is Alhaji Aliko Dangote. 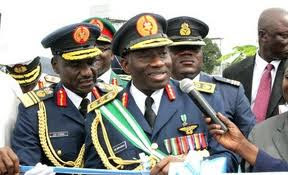 This is based on the fact that he is presently the highest employer of labour in this country. He is a well known Business Mogul with successful business ventures. 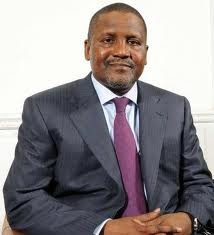 Aliko Dangote is the owner of Dangote Group. Blogging is just a simple way of expressing a feeling, a thought or passing information. This post is aimed at highlighting not only the gains of blogging but what you derived when you blog. Blogging is the best way to earn money online and also for promotional purposes.